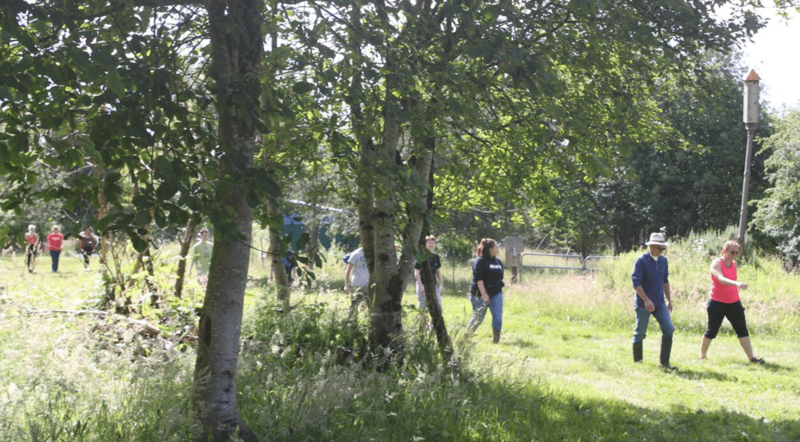 Our farm provides educational opportunities for people of all ages. 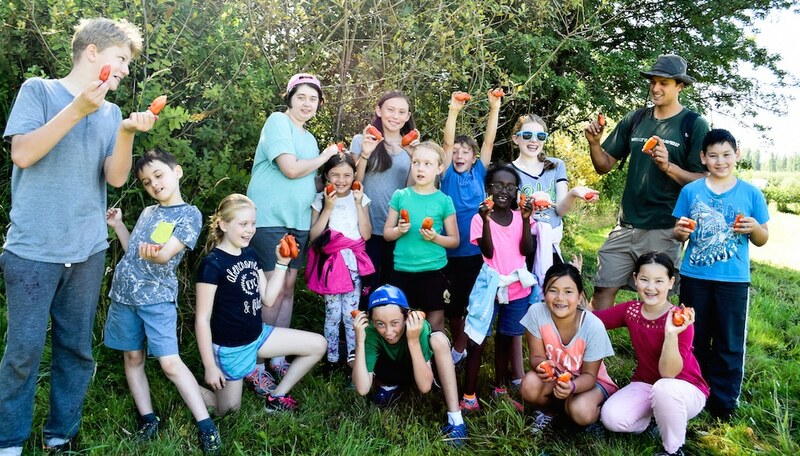 It serves as an outdoor classroom for field trips, an adventure center for farm camps, a home for veterans healing, a center for volunteering and a connection for all of us to learn how food is grown. Outdoor youth education provides children ages 4 to 18 the chance to be part of their food shed. Participants learn valuable skills about how food is grown, harvested, and used in the Puget Sound area. Take the chance to stretch your legs and learn about sustainable farming practices. Take home ideas and resources for your own garden or patio. 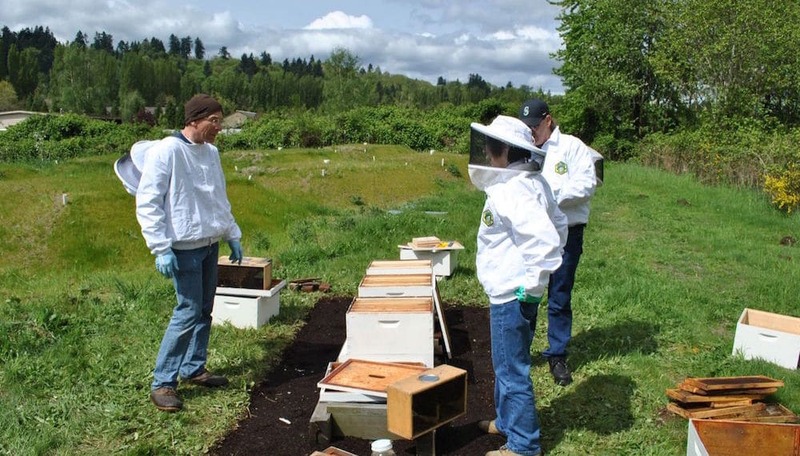 Learn from knowledgeable experts about beekeeping, permaculture, gardening, and more. Gain valuable knowledge about composting, water conservation techniques, and how to support local agriculture.